Do you know how to craft a goal that motivates and directs your team? As a startup founder, you are both a first line soldier and a general. Perhaps you’ve mastered the art of coding, or you are an expertise in visual design, but that’s not enough. If you want your team to succeed, you have to become a leader. It’s said that some lucky people are born already as leaders. That’s fine, the good news for the rest of us is that we can all learn to be better leaders. And one of the most useful skills for leading an early stage startup, is the ability to point out the right objective. A well-crafted objective tells your team where you want to go and why you need to get there. It makes your team work towards a common goal, giving them at the same time a sense of responsibility for the outcome and the freedom to decide for themselves how to reach it. In other words, good objectives provide focus and motivation for your team, and in the end they lead to a higher success rate. Do you know what makes a good goal? I thought it was pretty straightforward, but recently I discovered that I was wrong. So I did a bit of research and discovered that there are three simple rules that can make the difference from writing a mediocre objective to creating an exceptional one. A couple of days ago, during one of our Monday morning meetings for tracking progress and deciding what to do next, we agreed that our current aim was to interview some users in order to gain more feedback about our freshly released tool. So when we had to write down the expected key results, I rushed to add ‘8 interviewed users’ in I Am Why, the tool we use for mapping our strategy. Easy peasy, I thought. Not at all, said wise man Paolo, Mindiply’s main founder, Interviews are what we will do, but the true objective is to have a clear understanding of what will make our app a must-have for our users. 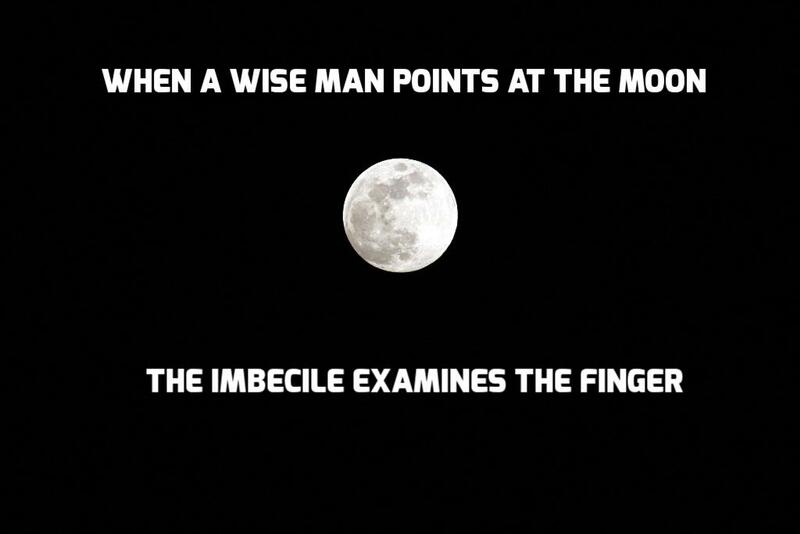 Gosh, he was so right, I felt like the fool looking at the finger instead of the moon! Indeed, a good objective is a clear statement which describes what you want to achieve, rather than just a list of things you need to do. A good objective is one the best tools you have for effective internal communication. So when you write down your next objective, try to write it keeping in mind your teammates. This way they are highlighting the most important goal of a mission, weeding out everything superfluous. Will they all understand exactly what we want to reach? Will they understand why it’s so important? Will they agree with the goal or feel it as an imposed one? Will they understand how this goal will change their priorities? Specific means that your objective should be clear and straight to the point. Vague and fuzzy objectives, such as we have to increase our customer base’, make it harder to focus and understand what to do. Be specific and concrete! With a measurable goal your team will always be able to track their progress and adjust their tactics if needed. It’s always a good idea to set a priori of the parameters that will make you say that you reached it fully, partially or that you completely missed it. The goal needs also to be achievable, therefore realistic and achievable within the time limit. High-motivation goals are the ones that are hard to obtain, but not so hard to be perceived as impossible. It should also be relevant, that is meaningful for your business. Since your resources are hardly unlimited, better to use them for accomplishing something that makes your business leap forward. We don’t like deadlines, but we need them, and a good objective is no exception. So always add a timeframe, say when we should start working towards this objective, and when we expect to have the results. A more recent revision of the SMART principle included two more parameters, EVALUATE and REVISE, in order to remember fellow entrepreneurs that goals are not carved in stone. 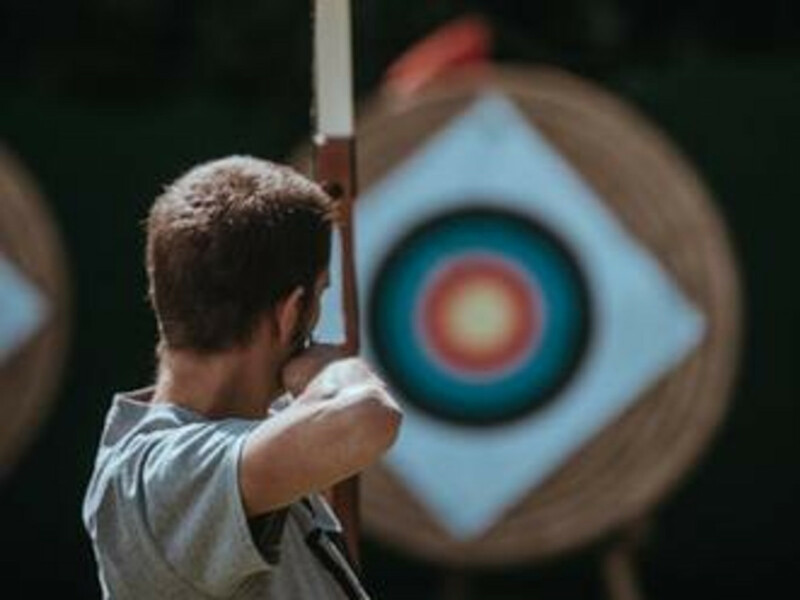 This way, SMARTER goal setting is a dynamic process that requires constant evaluation of what you’ve achieved so far, and readjusting your approach or the entire objective when needed. 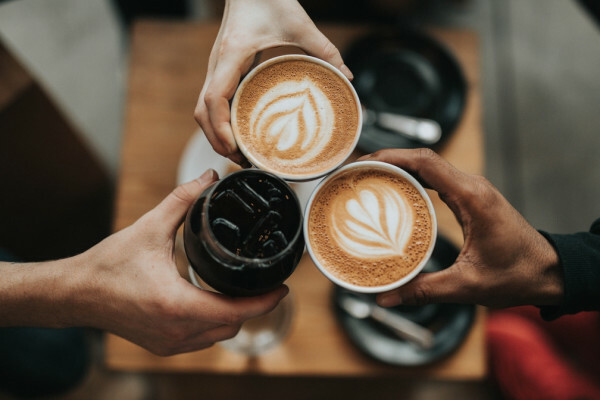 We’ve found it very useful doing a specific evaluation meeting each Monday morning using I Am Why, this way we can check if we’re on the right track, or discover that it’s time do adjust our strategy before it’s too late. You can read more about what you can achieve with I Am Why here.